A new resource to support community organisations in engaging with the Treaty. 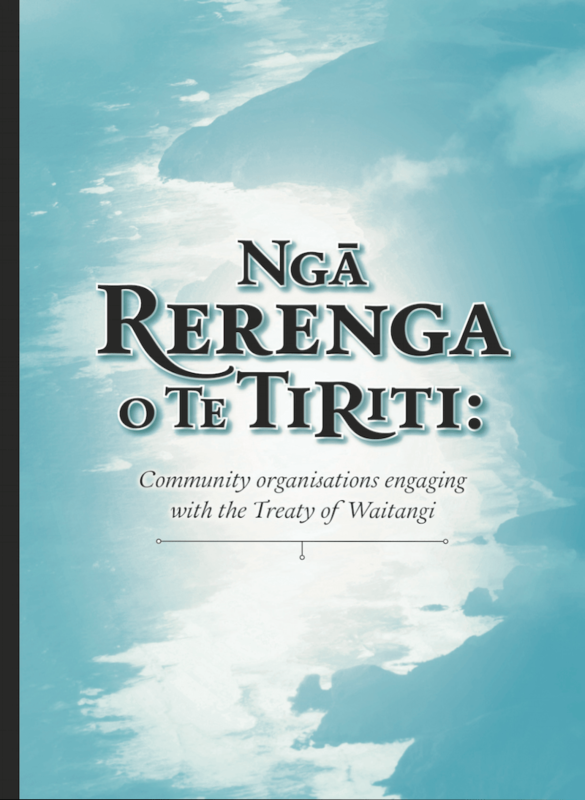 Ngā Rerenga o Te Tiriti responds to the aspiration of groups and organisations within the community sector to be more engaged with the Treaty of Waitangi. It brings together many years of practice and reflection by Treaty practitioners, community organisations, and mana whenua. In doing so, it provides guidance, inspiration and sustenance to community organisations engaging with the Treaty. This is designed as an online resource, however hard copies can be ordered here. A range of resources which explore the role of non-indigenous supporters of indigenous justice struggles. They have been generated through discussions with people active as allies in North America, Australia and here in Aotearoa. 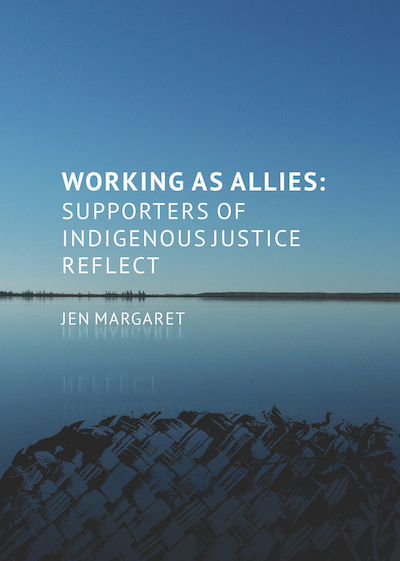 The book “Working as Allies: supporters of indigenous justice reflect“ provides in depth interviews with allies in Australia and New Zealand. In the State of the Pākehā Nation commissioned for Waitangi Day 2018, explores the necessity to unravel privilege, racism and colonisation, and suggests ways in which Pākehā might work to do so. Drawing inspiration from many sources – including recent events, people in the Treaty movement and workshop participants – Jen Margaret considers what Pākehā need to grapple with to make the Pākehā nation a compelling place for the coming generations. Te Tiriti o Waitangi information is a list which includes key texts, website and media sources that are used to inform Groundwork workshops. There is now a wealth of useful resources on the Treaty. This list is frequently refined to keep it to a manageable one page length.